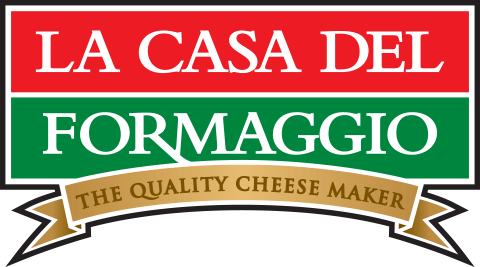 The dairy industry plays a significant role in enabling us to produce premium quality fresh Italian cheeses Australia wide. We’re passionate about sourcing fresh milk from local family farms and continuing to support our dairy farms and industry partners. That’s why we’re proud to be sponsoring COWS CREATE CAREERS, an initiative of Dairy Australia. 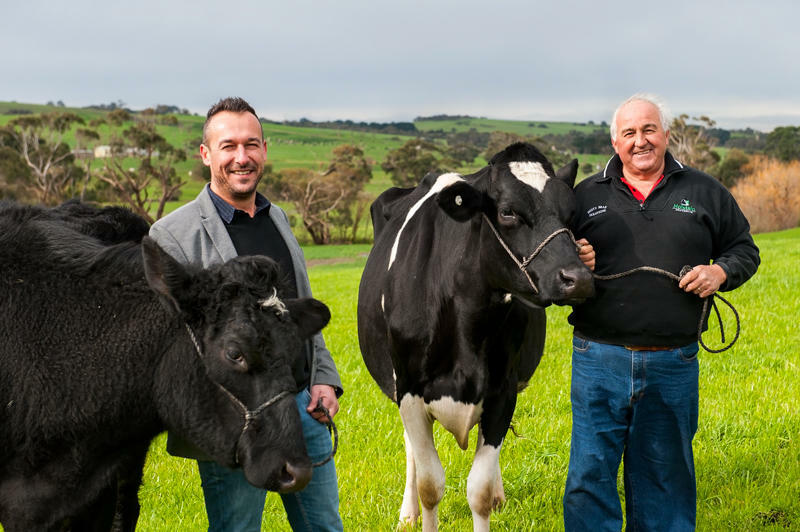 The program involves dairy farmers and industry advocates promoting, educating and encouraging a career path in the dairy industry to students across Australia. In 2019, this program will be delivered across 23 dairy regions and 230 schools Australia wide.